Roundwound nickel-plated steel delivers passion, power, and performance. The bright, long-lasting tone continues to be THE POWER STRING. 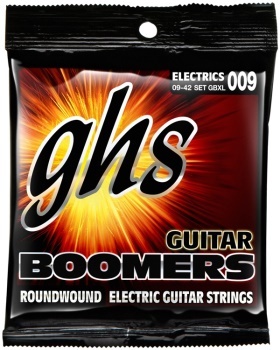 GHS has made the highest-quality strings since 1964. The choice of numerous guitar greats.